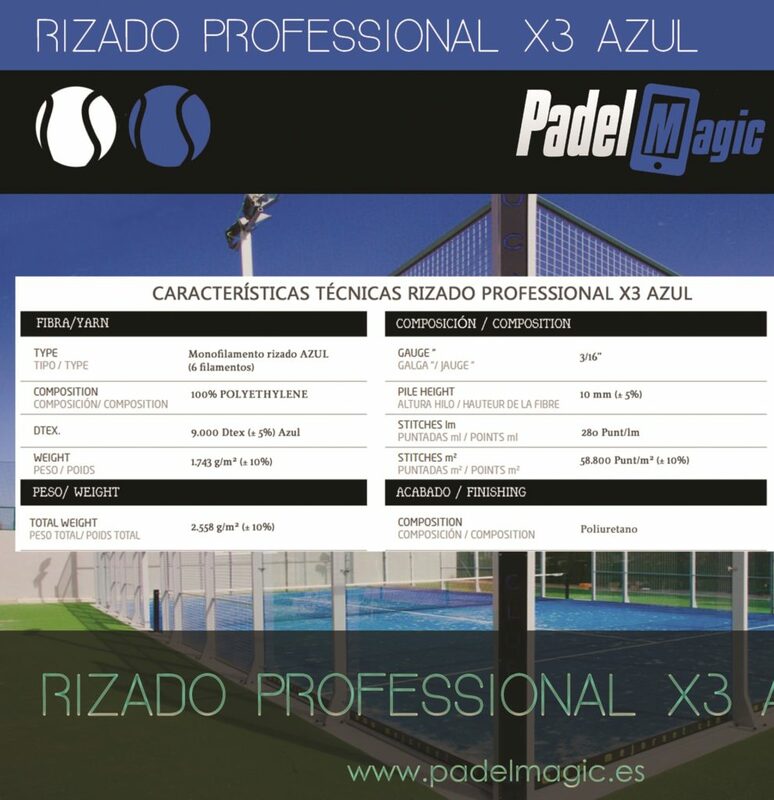 Padel Magic now offers his own artificial padel tennis grass, which will be soon homologated by the Spansh Federation Padel offering all kind of guarantees and best quality product. 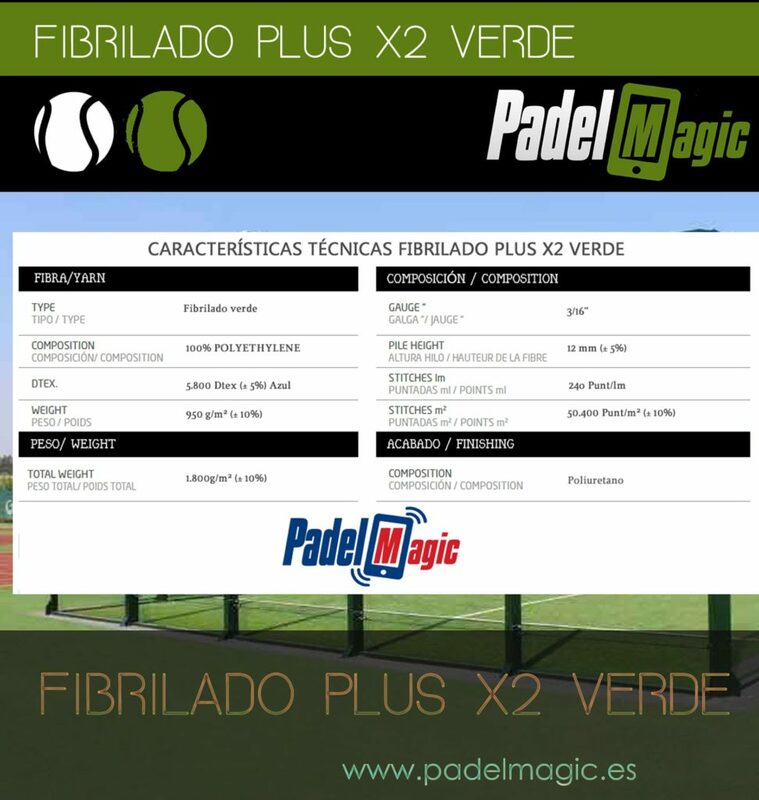 We have 2 different kind of artificial grass for padel courts. Depending on the requirements of the clients, they can choose between both options.